A unique ultra-clear polypropylene-based material from RPC Tedeco-Gizeh is enabling fresh and convenience food suppliers to enhance brand image, emphasise product quality and create effective on-shelf appeal. 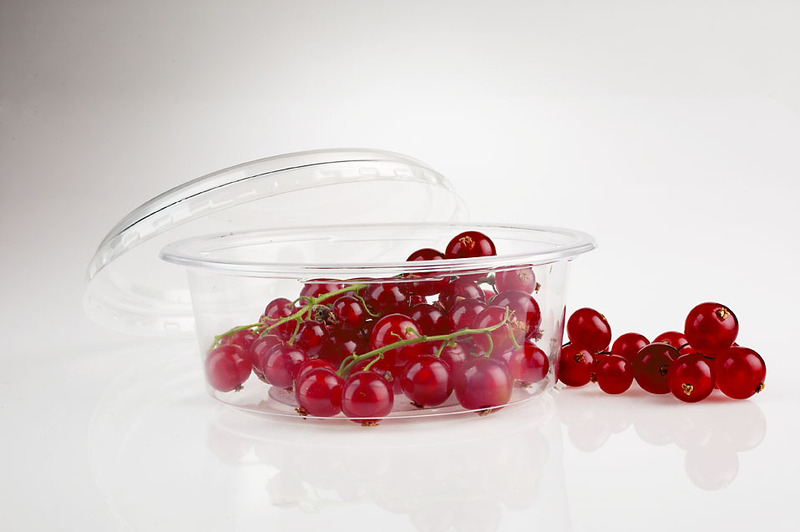 The new Ppure containers offer excellent transparency to provide a cost-effective alternative to the more traditional APET formats, with their clarity ensuring that products are presented to their best advantage. This can be further enhanced and complemented by a range of decoration options including printing and labelling. The containers are suitable for both hot and cold fill and have been designed for fast and efficient throughput through all types of automated filling processes. For the consumer they combine good strength for product protection with light weight for easy handling, and are suitable for microwaving. In addition, the material’s light weight reduces transport costs throughout the distribution chain, which along with its ability to be recycled, mean it can make a positive contribution to companies’ carbon reduction targets.